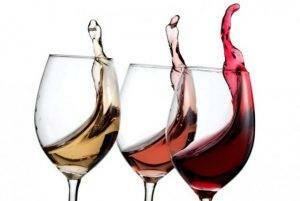 Home > Blog > Top 4 Wineries in Soflo! Here’s a list of recommendation for all of our fellow wine tasters out there in South Florida! Enjoy! Lapham Import Company is a privately held company in Fort Lauderdale, FL and is a Single Location business. Categorized under Wholesale Wines. Records show it was established in 2002 and incorporated in Florida. Current estimates show this company has an annual revenue of 284434 and employs a staff of approximately 3. Based In Homstead, The Schnebly Redland’s Winery & Brewery team is a constantly growing and hard working family. They have been in business throughout Florida for over the last 37 years. The Special tasting is $12.95 per person. You get your choice of five different specialty wines – dessert and sparkling. 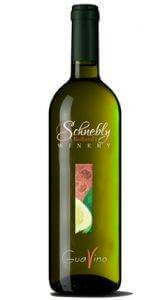 You get to keep the Schnebly’s glass so anytime you return, with the glass, get the tasting for only $6.50. & The Ultimate tasting is $12.95 per person you get a choice of five unique wines. This glass is specifically designed to enhance the flavors and aromas of the wine you are drinking. Also, you keep the etched Schnebly wine glass, which you can bring back and get the tasting for only $6.50. The Gallo and Jackson families took advantage of California’s climate to open lucrative wine businesses. 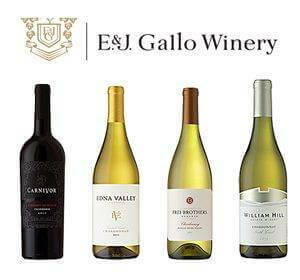 Brothers Ernest (d. 2007) and Julio Gallo (d. 1993) started E&J Gallo Winery , now the world’s largest winemaker, in 1933. The family fortune is now worth an estimated $9.7 billion. Jess Jackson (d. 2011) and his wife Barbara Banke opened Jackson Family Wines in the 1980s, best known for its Kendall Jackson wines. Forbes estimates the family’s net worth at $2.3 billion. Fiddlers Ridge Farms Inc.- (Formerly Gary Farmers Budding Service) is a local business that provides premium citrus tree varieties and services. 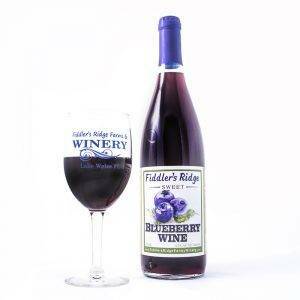 Over the past decade, Fiddlers Ridge Farms Inc. has added Blueberry farming and wine-making to the list of products and services. The Farmers take pride in preparing premium, high quality products for you to enjoy. ← 5 Big Real Estate Fibs!